The dates have been set for The Masters May 2014. 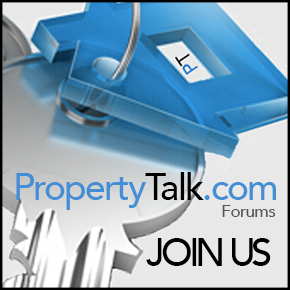 The Masters is unsurpassed as an Event for understanding all things property investment. Near on 400 people join Sean and Steve at The Masters events and they find out early on why PropertyTutors are the leaders in property investment education and mentoring. 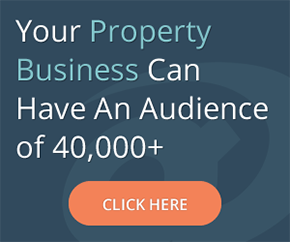 Are You Ready For A Property Coach?